The gauntlet is thrown. One must die. Refusal is not an option. 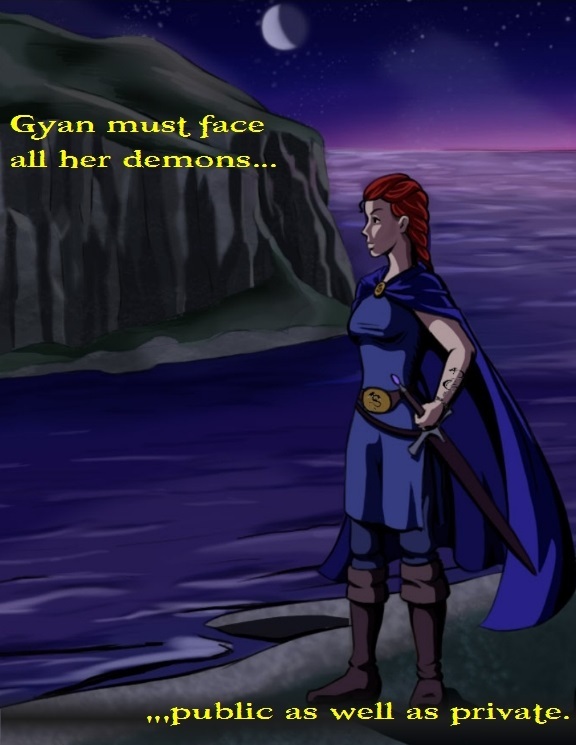 Arthur the High King is captive of Gyan's longtime enemy, the Saxon warrior-princess Camilla, who through the black arts may have enlisted a demon to aid in attaining her revenge. 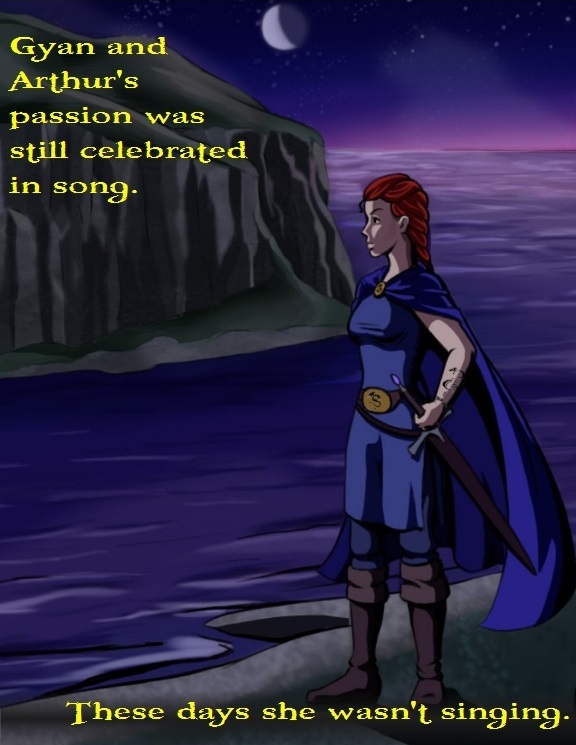 Though the passion that had colored the early years of Gyan's marriage to Arthur was still celebrated in song across the land, myriad problems had driven a wedge between them. These days, Gyan wasn't singing. 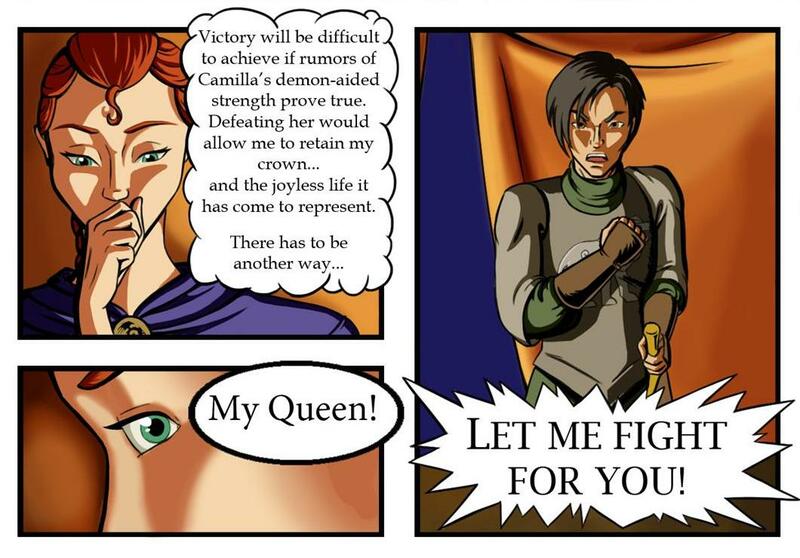 When Camilla issues her challenge for a to-the-death fight for crown and king, Gyan's duty, loyalty, and honor are put to the test. 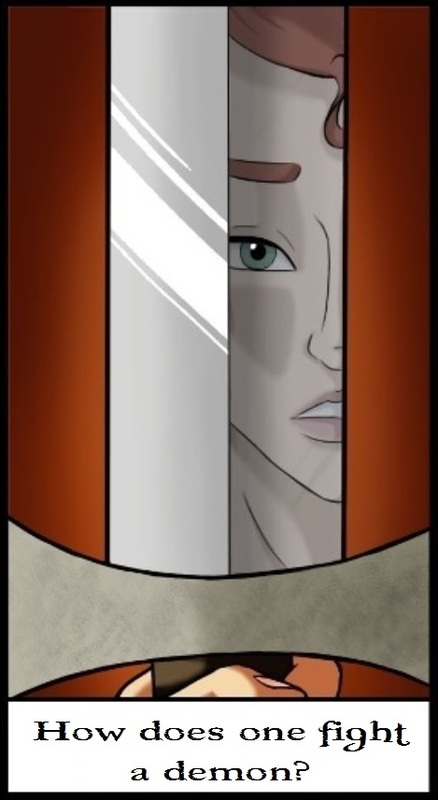 She can forfeit the duel, her crown... and the joyless life that crown has come to represent. Or she can risk her life and perhaps her very soul for the sake of a man who may no longer love her. Gyan's first challenge lies in determining the right path to take. 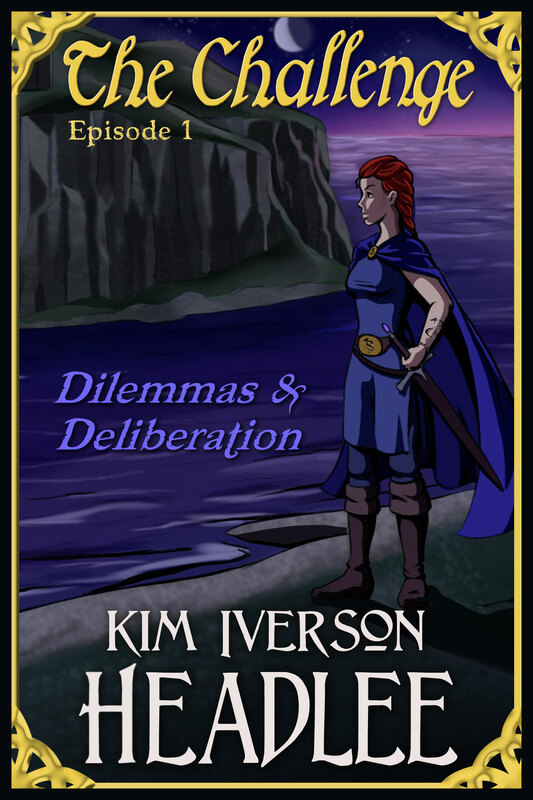 Click To Enter Author Kim Headlee's Giveaway - Good Luck!! 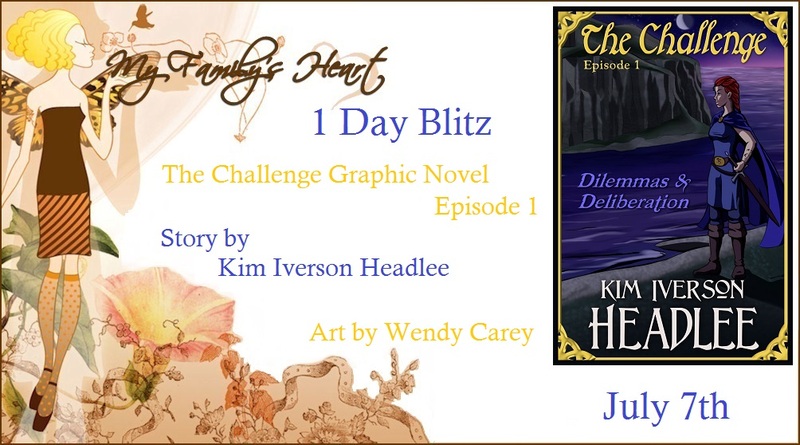 Thank you for hosting The Challenge graphic novel on your blog! It was my pleasure! Thank you for letting me help!